ROKADE RotoTechniks is pleased to present the latest innovation in wireless portable laser shaft alignment technology, the VLSAT. VLSAT is available for Android® tablets, iOS® for iPad®. Microsoft Windows®. It is the only 3 Operating system Laser Shaft Alignment System. We are Exclusive Indian Distributor for Vibro - Laser Instruments Corporation, USA. 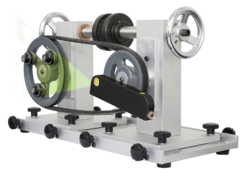 VLSAT(TM)Laser Shaft Alignment System is the world's fastest and easiest to use laser shaft alignment system. 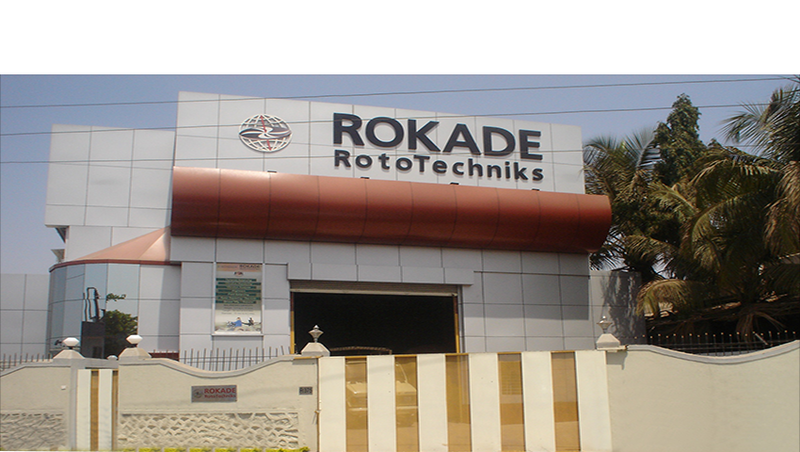 ROKADE RotoTechniks is pleased to present the latest innovation in wireless portable laser shaft alignment technology, the VLSAT. VLSAT is available for Android tablets, iOS for iPad. Microsoft Windows. It is the only 3 Operating system Laser Shaft Alignment System. You have a choice with VIBRO-LASER. Select your display tablet option from those we offer, or bring your own device that meets or exceeds our minimum requirements. VLSAT is ergonomically designed for the most rugged environments. This product is an absolutely innovative, step-by-step, responsive interface with 3D-animations and wide touch screen, which simplifies the alignment process and reduces the time it takes to complete each alignment. The unbeatable functionality and the undeniable performance capabilities of VLSAT systems allow you to complete precise alignments for your rotating assets every time. Rugged, Repeatable, and Relentlessly Reliable your VIBRO-LASER VLSAT system will prove to be an invaluable asset in your reliability toolkit. 1. Improve asset availability & uptime through precision alignment. 2. Reduce unnecessary costs associated with unplanned failures & premature wear. 3. Reduce your energy Consumption. 4. Wireless Bluetooth Communication for Safety. 5. More efficient, and faster than dial indicators. 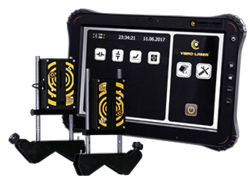 The VIBRO-LASERPulley Alignment Tool are the easiest, quickest, and most accurate laser belt and sheave alignment systems available. Stop using a straight edge to "precision align" your belts and sheaves. Our VLPATfamily of tools has saved countless belts and bearings through the use of our unique visual laser TruAligntechnology. Includes Megnetic sheave alignment laser three precision machined magnetic targets, instruction manual with warranty card, hard-shell carrying case.